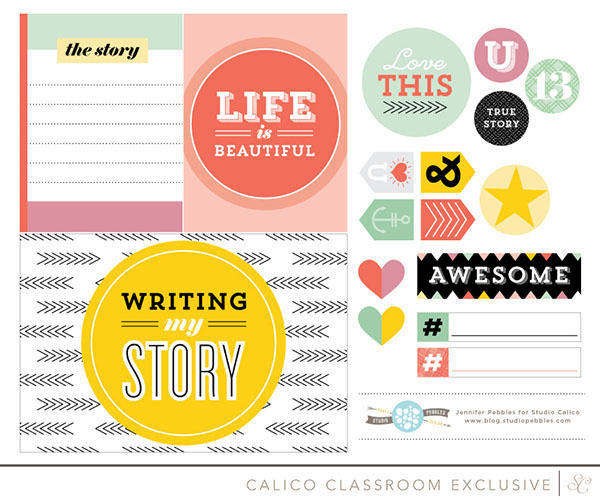 The April class at Studio Calico, This is ME, is all about telling your story. 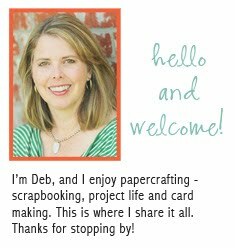 Lexi Bridges will guide you through the process of creating a mini album or Handbook that captures everything about you. 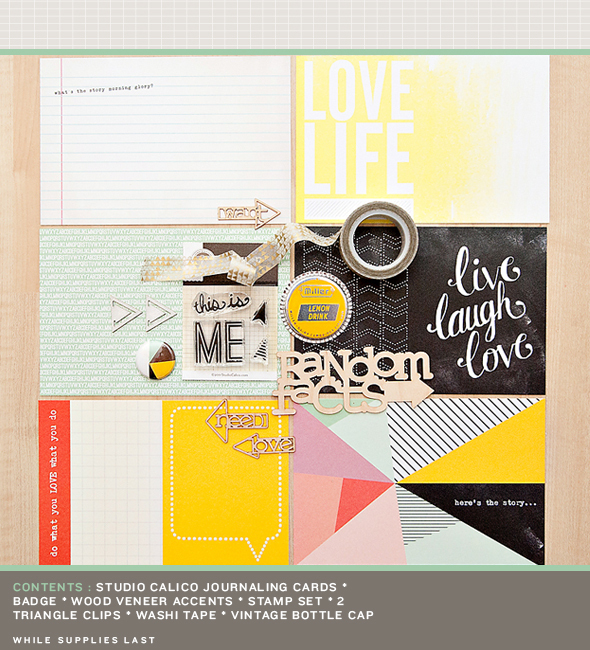 While supplies last, students will receive this bonus class kit including journaling cards, wood veneer word accents, a stamp set and embellishments. It looks really fun! 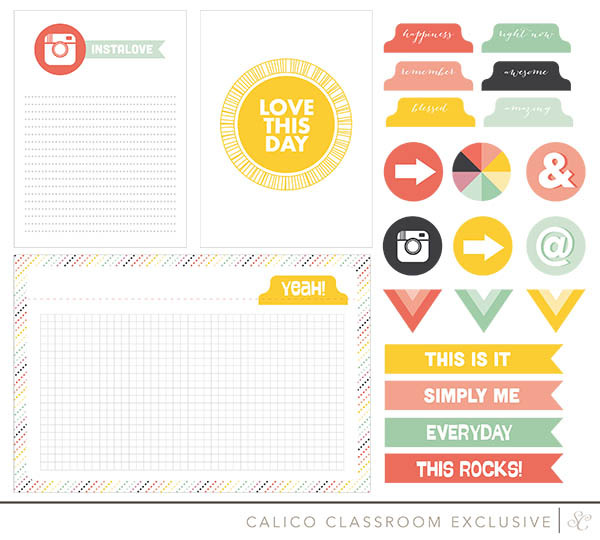 All students will have access to Photoshop brushes of the class stamps, journaling prompts in vintage typewriter font, printables from Hello Forever and Studio Pebbles, and cut files from Kinsey Wilson. For more information go to the class sign up page. 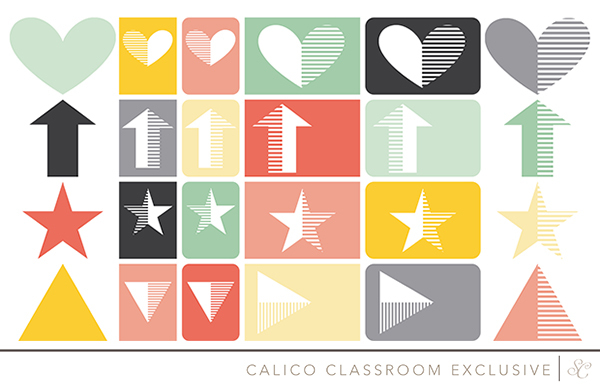 The class is $29 and registration closes at midnight Eastern time on March 31st. 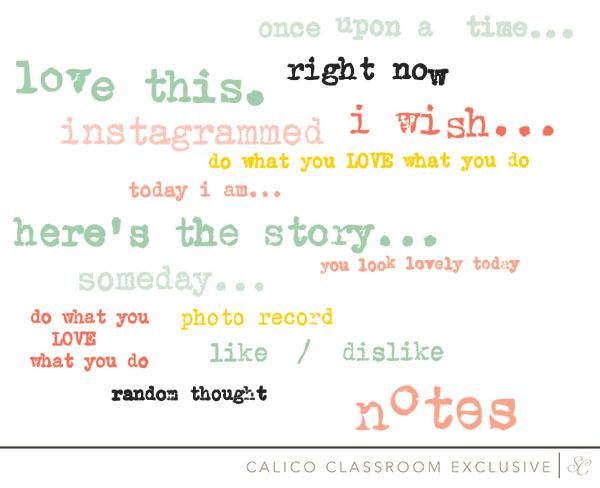 I can't wait for this class... I signed up the day it was announced! The kit is awesome, and I have the album I plan on using put aside ready to go! I can't wait to get the kit to play with!